Exciting news!!! Jewelry Television (JTV) has a program called Jewel School. Jamie Hogsett and I will be the guests on Jewel School for May 23 and 24. The show airs from 10am-12pm (EST). 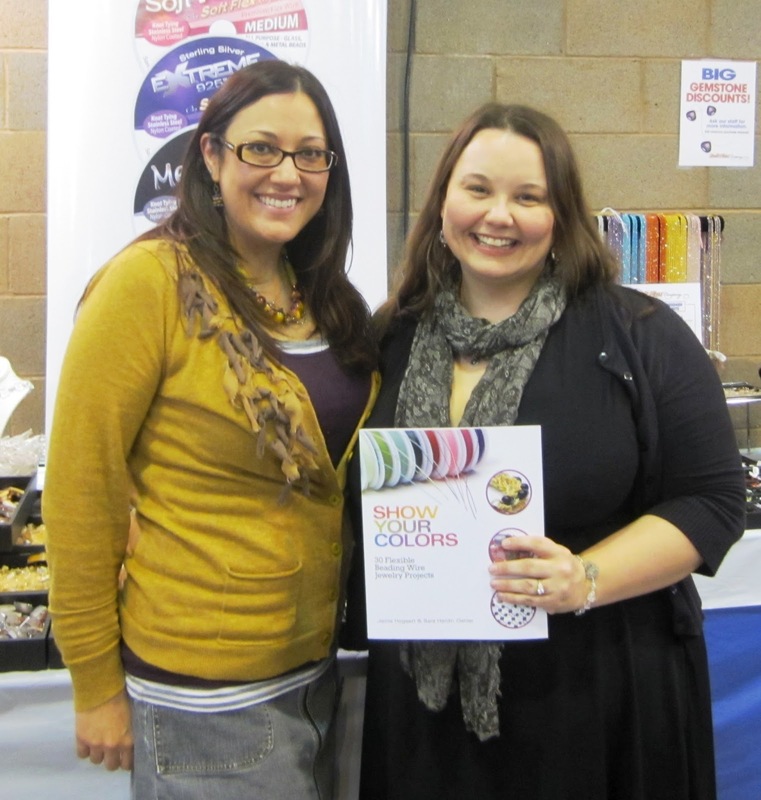 We will be showing some fun and unusual ways to use Soft Flex Beading wire, including knitting on a spool! We’ll also be sharing our book, Show Your Colors!